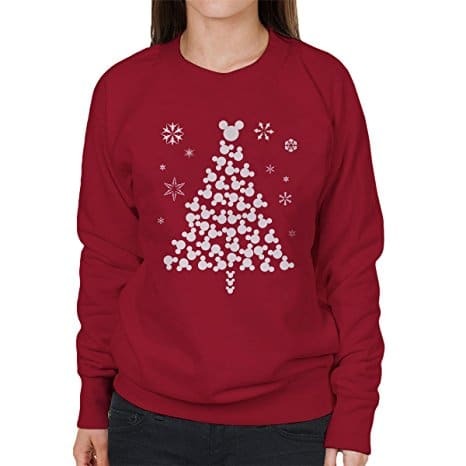 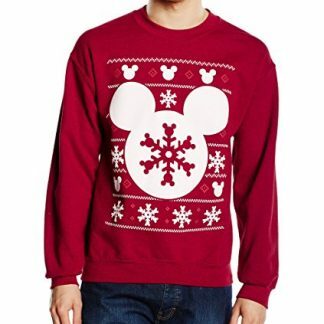 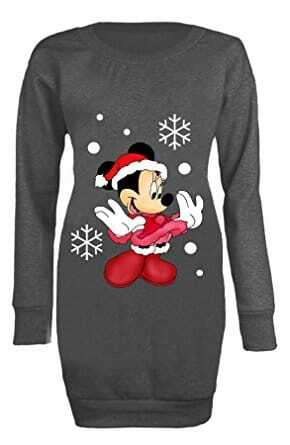 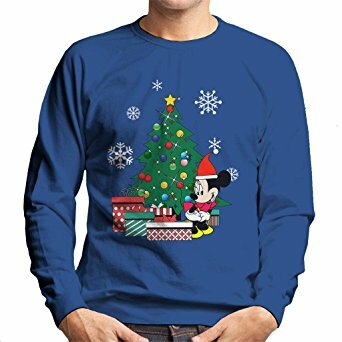 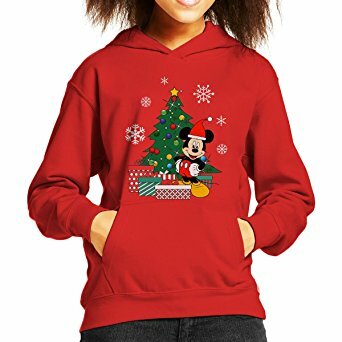 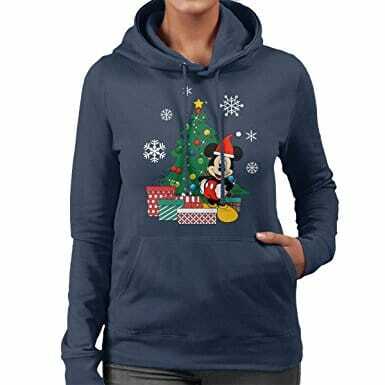 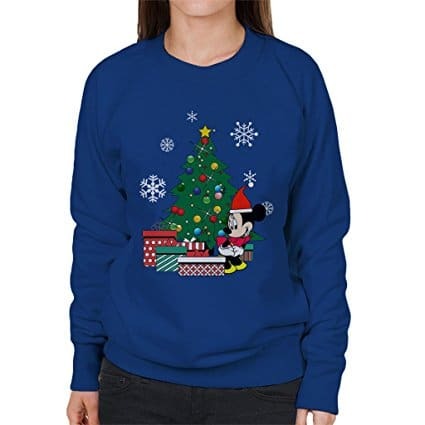 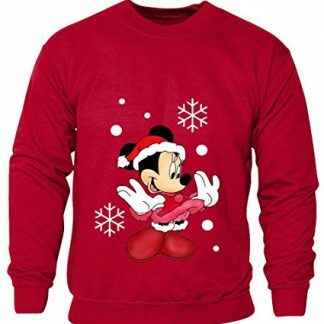 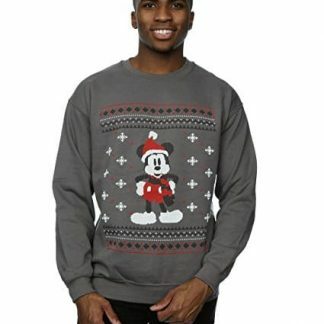 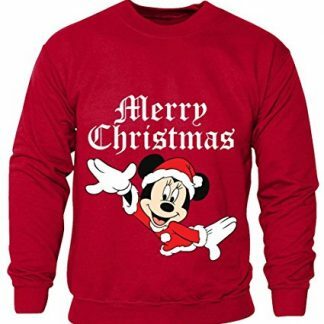 Find the perfect ugly Christmas sweater from Disney this holiday. 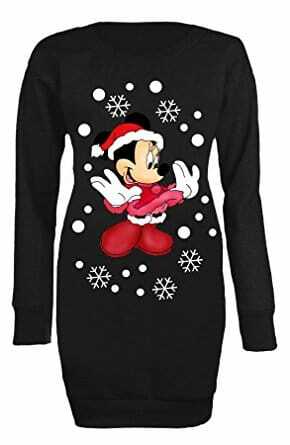 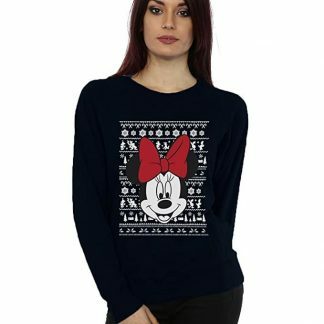 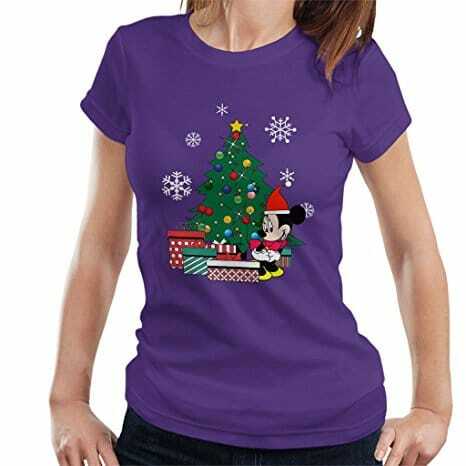 Whether you like Micky or Minnie (or both), we have something for all Disney fans. 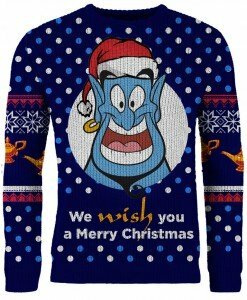 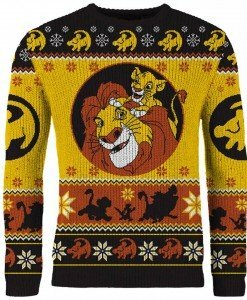 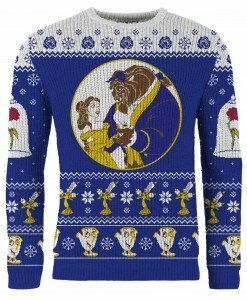 In 2018, we’ve added Lion King, Alladin, Beauty and the Beast and Mary Poppins to our collection of awesome Disney Christmas jumpers just for some of us who grew up these classics.